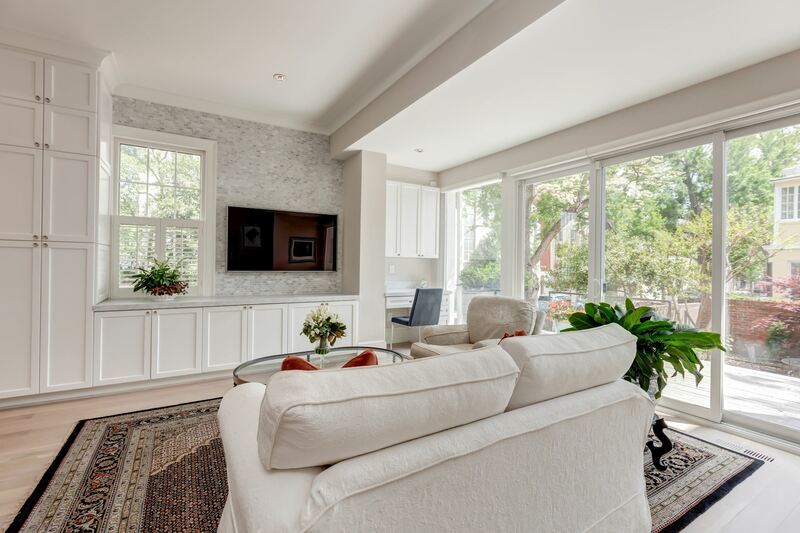 Rarely Available Semi-Detached Georgetown Federal w/ Serene Outdoor Space. 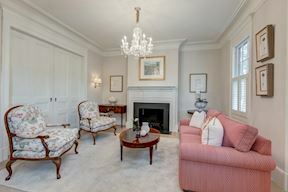 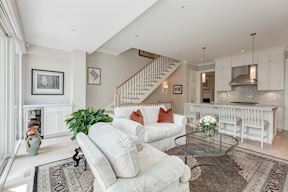 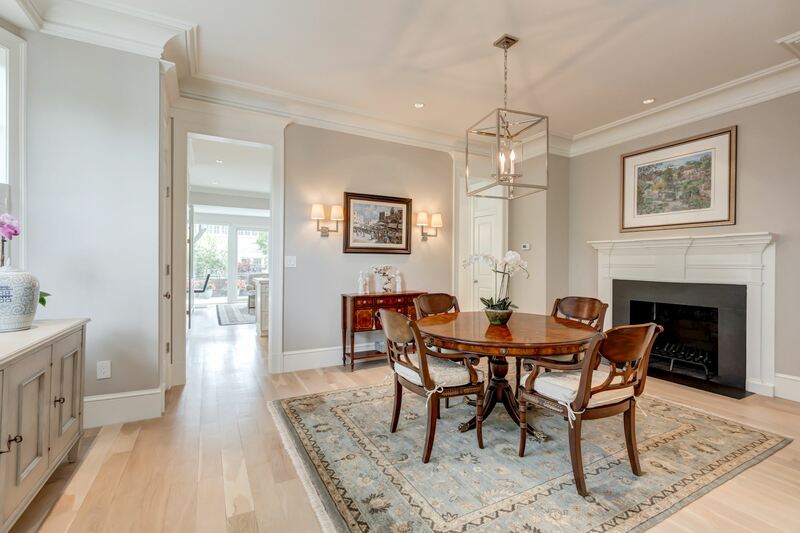 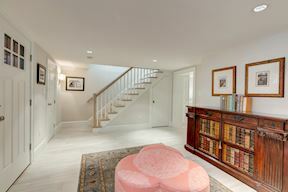 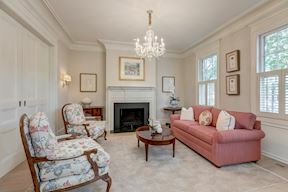 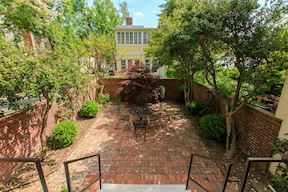 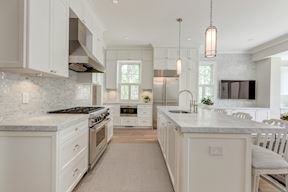 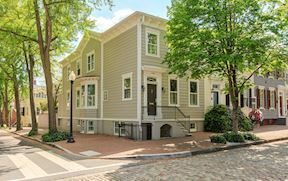 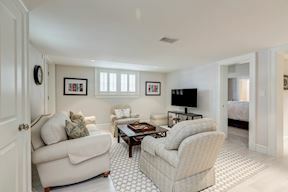 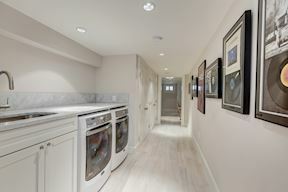 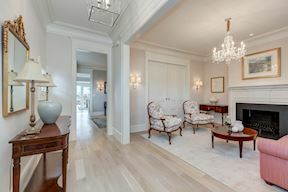 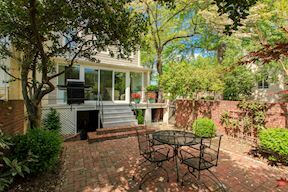 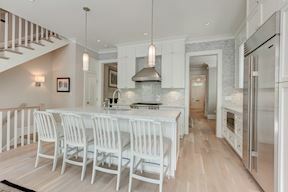 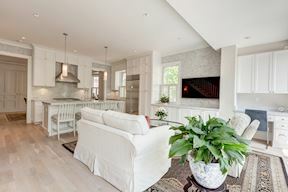 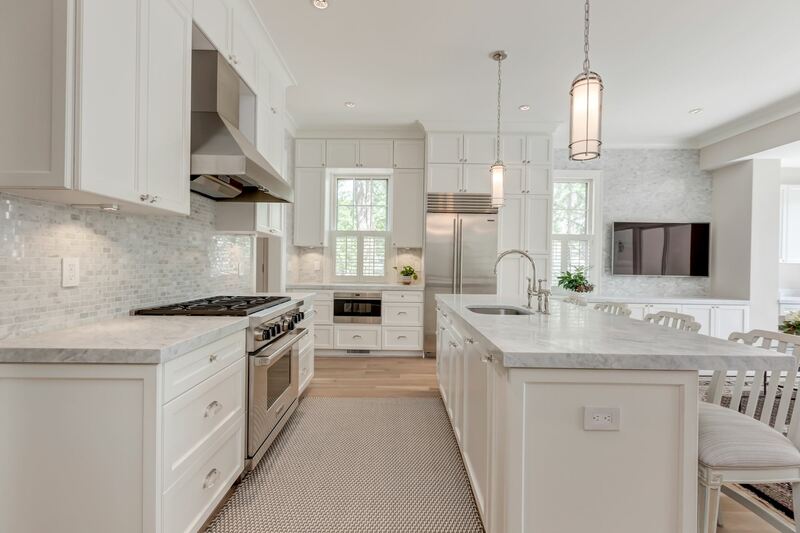 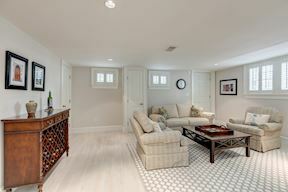 Stunning renovation by Cecchi Homes in the heart of Georgetown. 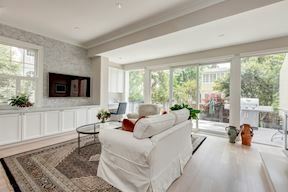 Sunny + bright 4BR/3.5BA semi-detached home with fabulous open floor plan. 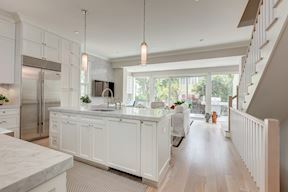 Gourmet kitchen with large marble island opens to family room with wall of sliding glass doors leading to rear deck and brick patio. 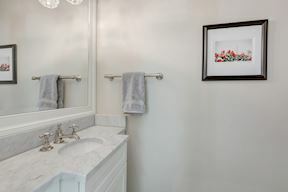 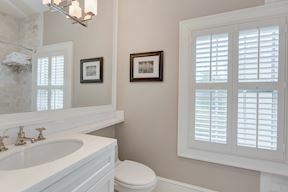 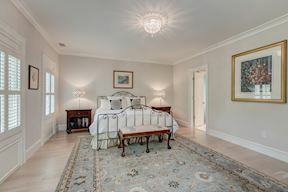 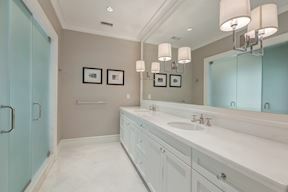 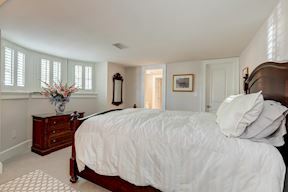 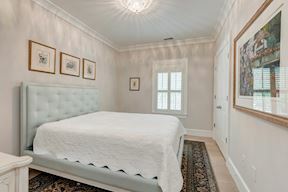 Beautiful master suite with Waterworks en suite bath. 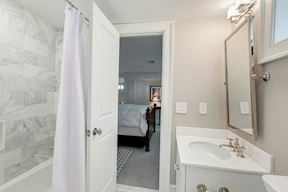 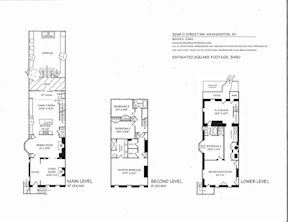 Spacious LL with private entrance. 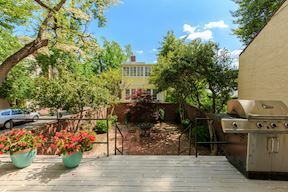 RENTAL PARKING AVAILABLE NEARBY.